My mother was a Red Cross nurse during the First World War. She was 17 years younger than my father. My father was an officer in the First World War. He was a general practitioner, gynecologist, and pediatrician all at once. 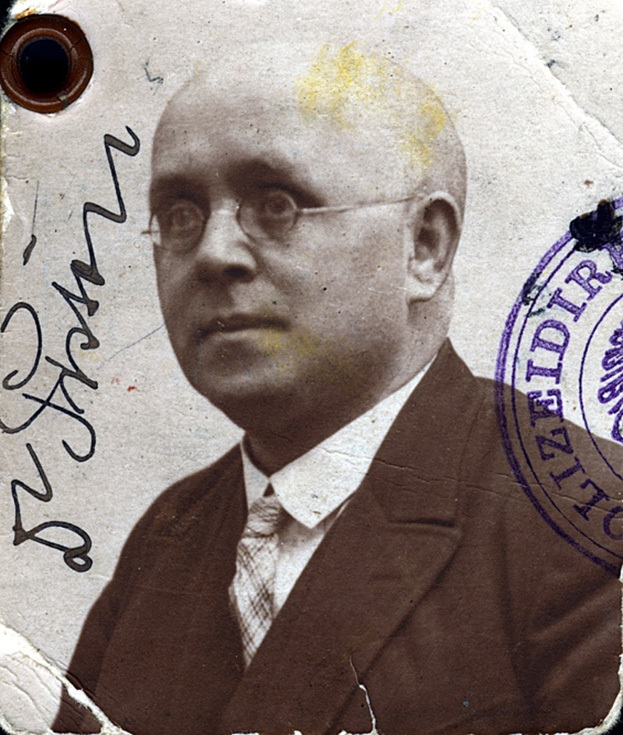 He studied in Vienna, did his doctorate in 1901, and initially worked in a hospital. We lived in the 2nd district in Vienna, at Gaussplatz 3. My brother was born in 1920 and I was born in 1926. We are called Harry and Kitty, as if my mother knew that we would have to immigrate to England one day. My parents weren’t very religious. But for the High Holidays, Rosh Hashanah [Jewish New Year] and Yom Kippur [Jewish day of repentance; most important Jewish holiday], we stayed home. We didn’t even go to school. That’s how the children at school knew who was a Jew. After Hitler’s invasion, the schools were shut down for a week; they were celebrating the Fuehrer! Everyone went to the marches; we stayed at home, of course. My mother said it would be better if we didn’t go outside too much. After a week without school, we were sitting in school and checked to see which teachers came. 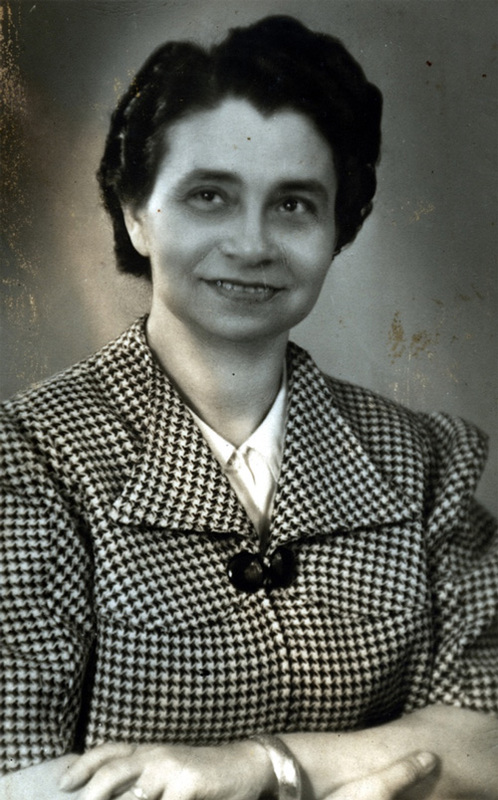 The class teacher, Mrs. Emma Schwiepel, didn’t come because she was half-Jewish. The director was replaced; she had a cross potent. We went rarely went out anymore. We stopped going to the Augarten park since there was sign: “Only for Aryans!” For the last six weeks before summer vacation in 1938 I had to go to the “Jewish School” on Grosse Sperlgasse. When my brother was in Switzerland my mother said to me, “You must also go, it doesn’t matter how.” My friend and I were then walking through the small park along the canal. 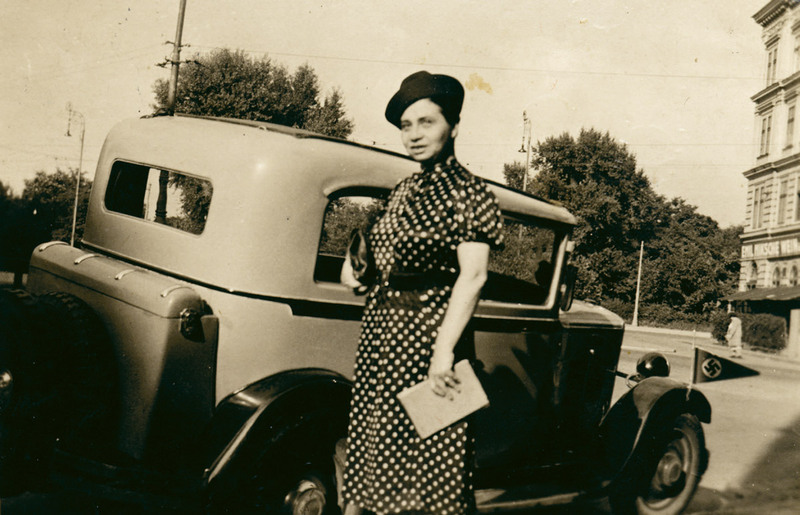 Mrs. Maurer and Heinzi came our way and said, “get to the Jewish Community right away; there is a Kindertransport to England there.” That was after November 10th, 1938. Mrs. Maurer had already been to my mothers and had my papers. My mother didn’t come since she had poor eyesight; she had glaucoma. 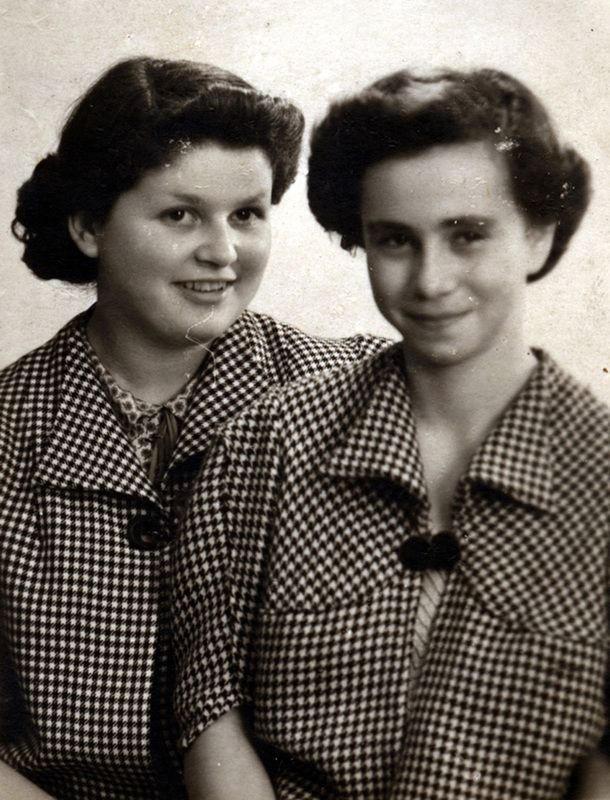 There were 1,000 of us back then; it was already the second Kindertransport to England. My mother, Mrs. Maurer, Mr. Maurer, and little Heinz said goodbye to us in Hütteldorf [14th district] at 11:30PM. There were also nurses there from the Rothschild Hospital on the transport. They youngest child was six weeks old. First we lived on the coast in Dovercourt, in wooden cabins with bunk beds on each side. It was a cold winter. Mrs. Jacobs took us with her to Manchester. A Mrs. Burns from Southport, a doctor’s wife, indicated she wanted to take me because my father was a doctor. Unfortunately, Mrs. Burns didn’t have any children. he couldn’t have any and was so jealous of me that I needed to go to another family. Then I was with Mrs. Royce, an energetic woman. Her husband was a furniture salesman. We lived privately for six weeks. We were nine girls in the house, and other girls from Germany also joined. We also got jobs, but they were poorly paid because, officially, as refugees we weren’t allowed to work. We were in the home in Southport until March 1940. Then we relocated to Manchester. I saw my brother again in 1940. He had worked for a farmer and then after the war studied at the University for Natural Resources and Applied Sciences in Vienna and became an agricultural engineer. At the beginning of 1938 my mother in Switzerland; we had a friend there. 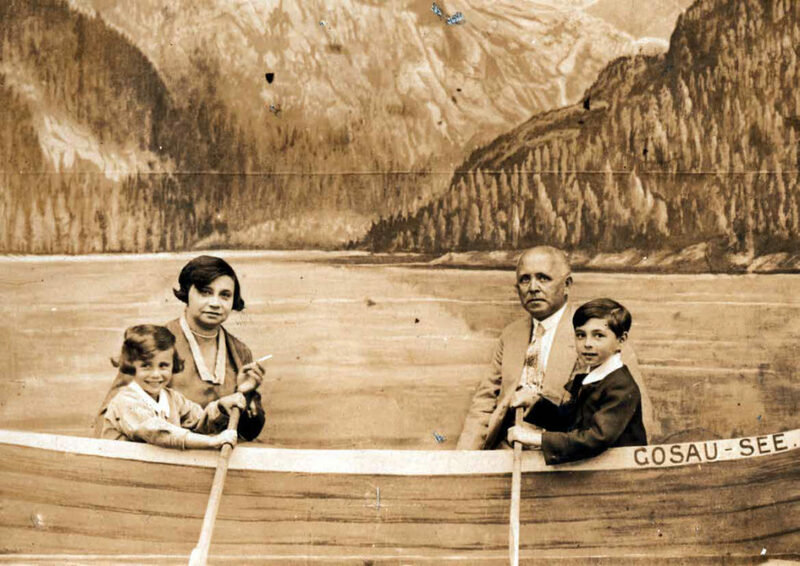 He told my mother that the Germans at the border were massively deploying, that they wouldn’t come to Switzerland, but they would go to Austria. My mother thought that nothing would happen to her because my father had never done anything to anyone, was very well liked, and, besides, had been an officer in the First World War. That was a fatal error. My mother was supposed to follow. In the last weeks before the war the English weren’t letting any more in. She could have worked for a German chef in Liverpool. The English family even had contact with the Home Office, but that was already in 1939, right before the start of the Second World War. It was two weeks too late! My mother had to move out of our apartment. 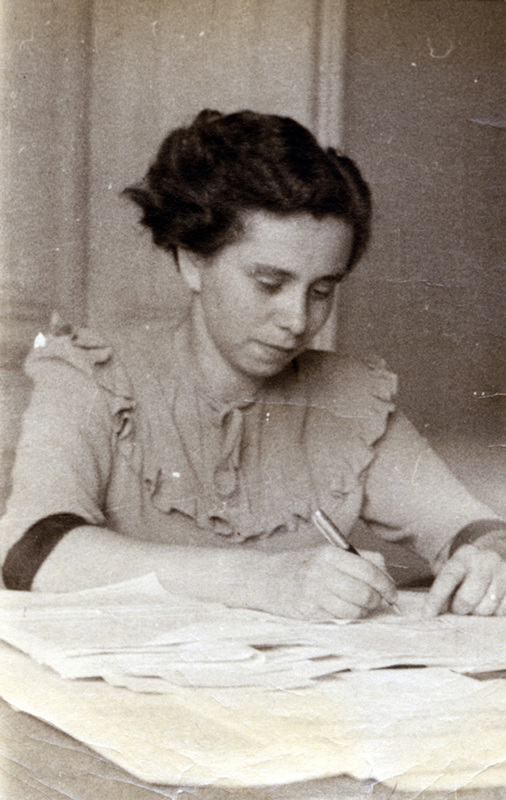 At the end she was in the 1st district, in the Lazenhof. That’s where they housed the Jews before they were deported. 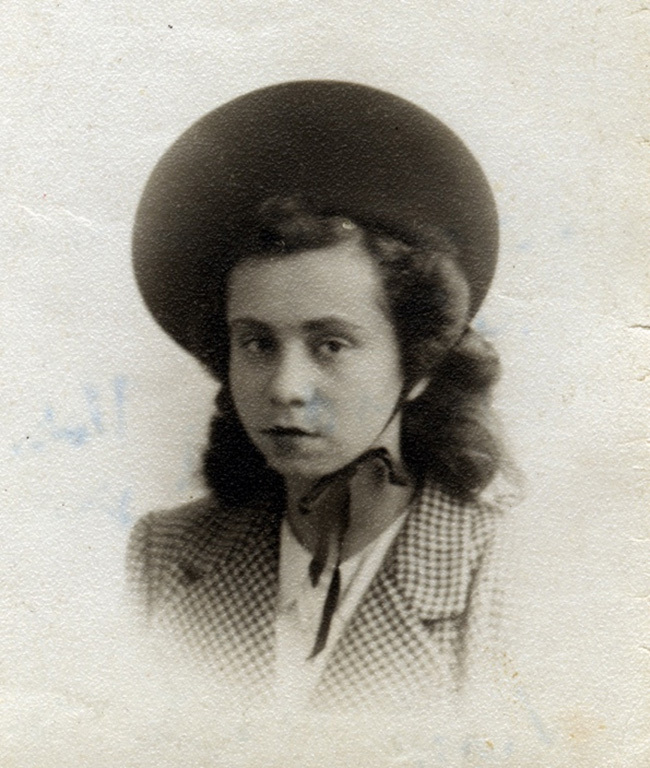 My mother was deported in 1942 to Maly Trostenets and murdered. When the letter returned with the “undeliverable” note, it still wasn’t clear to me what had happened. Later I got a room from the Jewish Community. I also lived there with my husband. 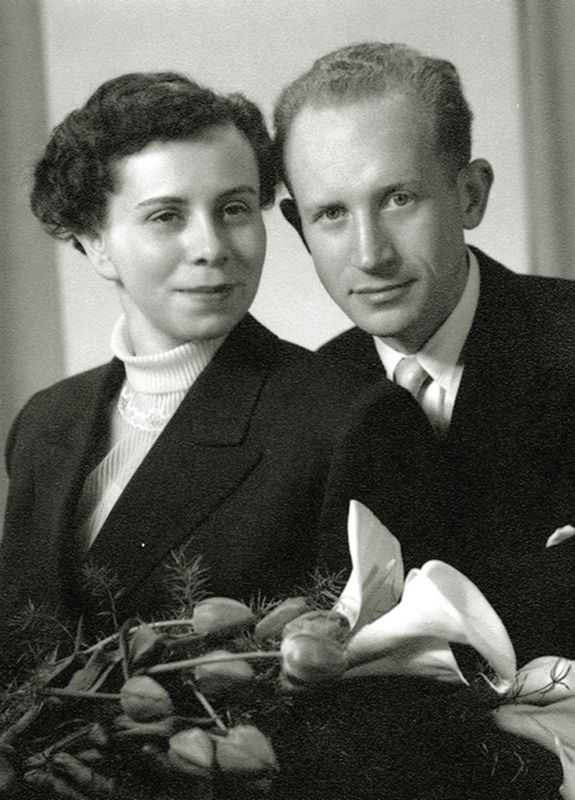 he parents of my husband, Dr. Otto Suschny, who was born in Vienna in 1924, were deported to Minsk and murdered. 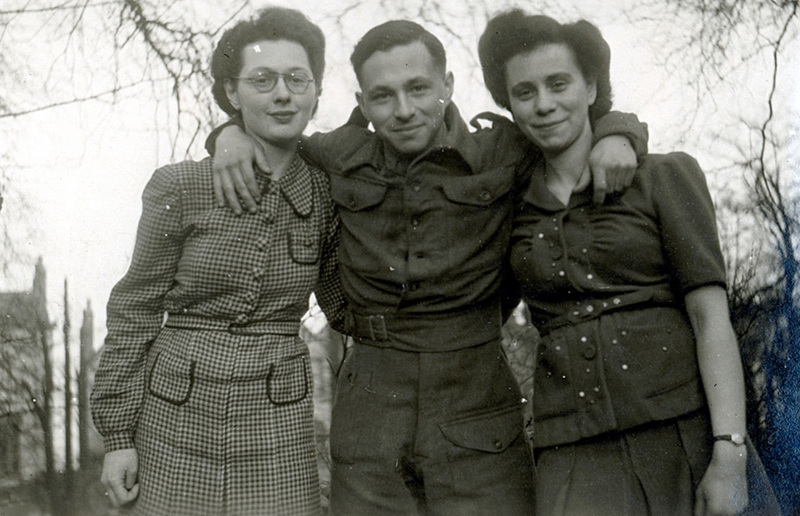 In November 1939 he escaped from Vienna to Palestine, where he worked on a kibbutz and spent three-and-a-half years with the Royal Army Service Corps. After returning to Vienna my husband studied chemistry. I met him in 1947 during a Passover celebration. He worked for the International Atomic Energy Agency from 1957 until his retirement. Then we got a small apartment in the 18th district from the Jewish Community. Finally, four walls of our own! In 1957 we had Eva-Ruth, Dinah in 1960, and in 1962 our son, Peter, was born. n 1972 we moved into the house where we are still living. We were blessed with seven grandchildren and are very proud of them.